I love World Cup season- a new venue each week, great whitewater and world class racing! This year, the first stop was Ivrea in Italy. A pushy course in the centre of the city with a beautiful backdrop of colourful italian buildings and churches. It was my first time racing in Ivrea and I loved the novelty and challenge. 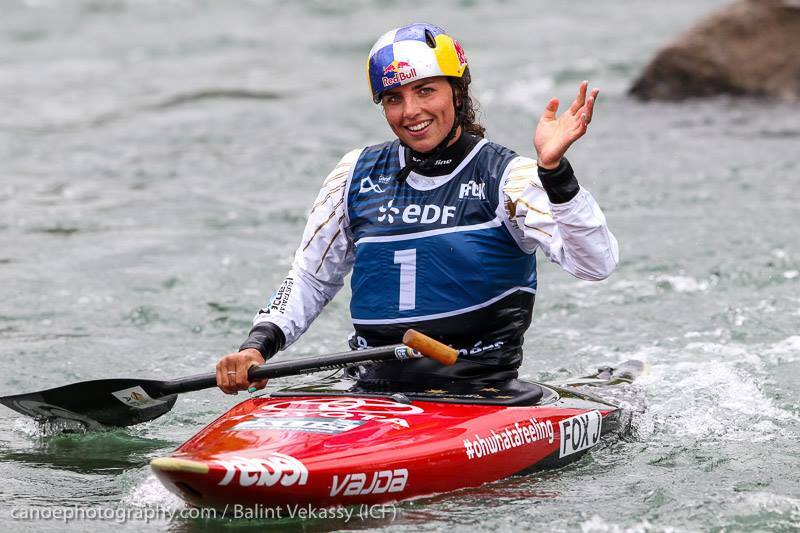 It was a great start to the season for me taking out the C1 event and winning silver in the K1 behind German Ricarda Funk. The Italian crowd was incredible and out in force to encourage the competitors. I can't wait to return here in the near future! We packed up and started the long drive to Spain for World Cup 2 in La Seu... it felt so small and shallow after Ivrea's powerful rapids but, after racing here every year since 2009, I can say everyone on the tour knows this course well! I decided not to race in C1 at WC2 to focus solely on the K1 event. I was really happy with my paddling in Seu... I'd never managed to get close to the Spanish on their home course but this year I was stoked with a PB winning another silver medal, this time behind Maialen Chourraut with Ricarda Funk in 3rd. 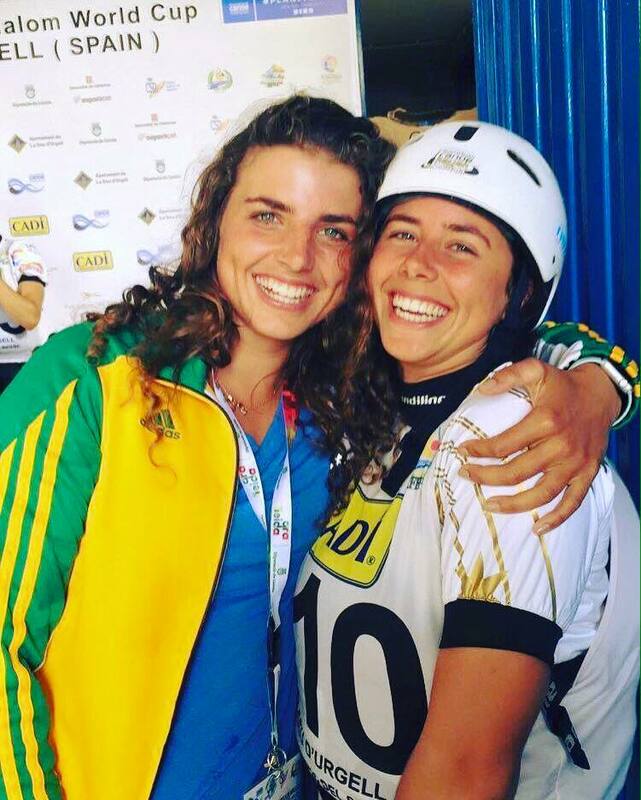 It was a really special weekend for me and my family with little sis Noemie, winning bronze in the C1 event - her first ever world cup medal! Proud sister right here :) And on my birthday too! Finally, the last leg of our trip was Pau, in the southwest of France. I was hoping for the Spanish sunshine to follow us over the Pyrenees but unfortunately it was a very wet, and muddy weekend! For me, this race was rich in emotions - the highs and lows. 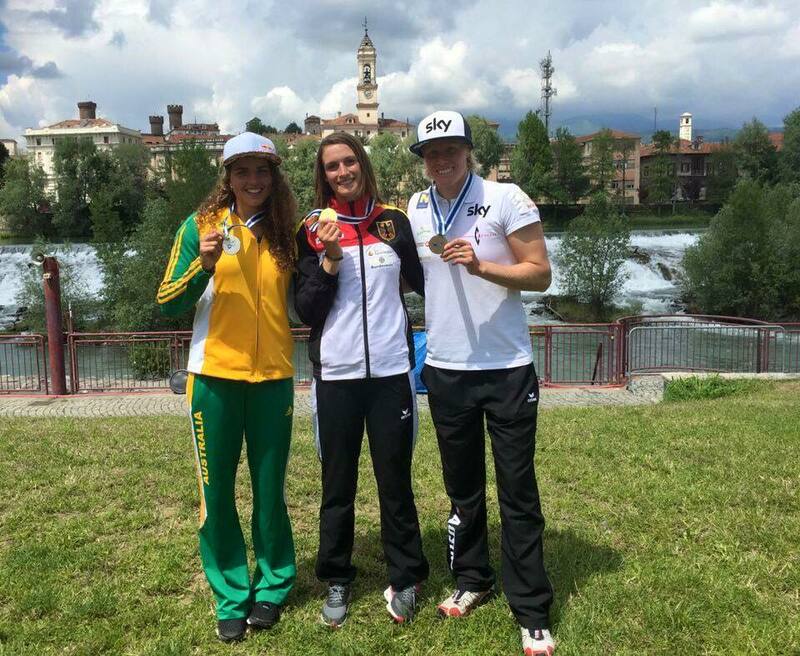 I finished 2nd in C1 after a late penalty was added, placing Mallory Franklin in 1st and Nuria Vilarrubla in 3rd. It was nice to be back in the C1 again after commentating last week's racing. Unfortunately, the K1 did not go as smoothly. For the second time that weekend, thinking i had won, I was given a penalty over 5 minutes after the end of the race... except this time it was a 50 second penalty on gate 17 during my K1 final. 50's are awarded when you miss a gate, or wrongly negotiate it, which was the verdict for me as I hit a rock above the gate making me (slightly) go back into the gate the wrong way (you can watch it here www.facebook.com/jessfox.canoes⁠…) . I was really gutted with this call as it was harsh and inconsistent with other calls that weekend. But that is sport and what I can be proud of is the way I raced, and that i was fast enough to win... what separated me from that podium was a technicality. Congratulations to Marie-Zelia on her first world cup win on her home course! As with all defeats, you learn, you move on and you keep the fire for the next race! 38 days till the Rio Olympics!